Pay for personalized, quality treatment in Central Virginia. Not administrative red tape. Everyone knows that American healthcare is expensive. But did you know that many hospitals charge three to four times or more of the actual cost of any given procedure? That’s right. Hospitals and insurance companies keep costs hidden and confusing, taking every opportunity to pad your bill with unnecessary fees. When you visit a doctor, or have a procedure performed, you typically interact with a handful of staff, nurses and one or two doctors. What you don’t see is an ever-growing administrative tangle behind the scenes. These intermediaries don’t improve your health, but they increase your cost dramatically. You can read more about surgery costs and transparent pricing on our Blog. As practicing physicians, we are charged to do right by our patients. That’s why we developed our transparent pricing system. To offer the surgical experience you deserve. To deliver thoughtful, quality service at fair prices. Transparent pricing is a cash-based system that removes the middleman, reducing the price of each procedure by as much as two-thirds. If you are self-insured, uninsured, or enrolled in a high deductible policy, transparent pricing drastically reduces your out-of-pocket costs. Our community model reduces overhead, and we pass those savings onto you. You also get one flat fee* per procedure, spelled out right here on our website. No more guessing about the final cost of a surgery or worrying about how to pay for it. You will know a specific price before you ever walk through our doors. Best of all, you get the same skilled surgeons and the same level of personalized care you’d get at a hospital—without the overhead or factory feeling. 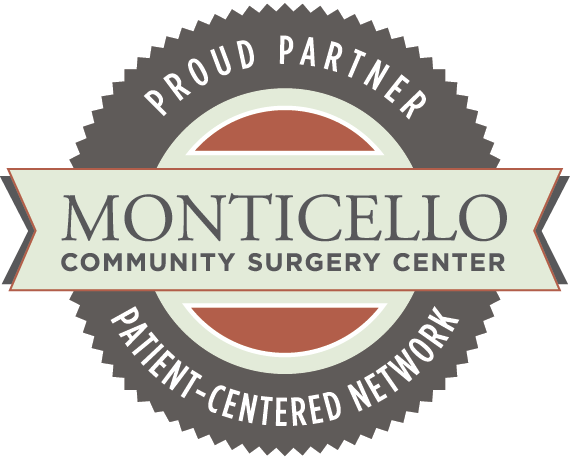 When you visit our fully accredited, modern center, our incredible staff will support you through a surgical experience that routinely exceeds national benchmarks in both quality and satisfaction. Don’t let outpatient surgery lead to financial difficulty or bankruptcy. Contact us today for the care you need at the fair price you deserve.